I have genealogy photo envy. I admit it. It is not a begrudging envy of those with photos of their ancestors. It is a longing envy; a longing to have photos of my own ancestors. Hell, I don’t have any of my mom and only two of my dad. My mom, as probably discussed in an earlier post, thought if someone captured your image they could do magical, often bad, things to you. Therefore, she hated taking pictures. Even me and my maternal siblings don’t really have pictures of ourselves as babies and children either. This may stem from her Mississippi Delta upbringing where I have read was the birthplace of hoodoo, a form a voodoo. I can’t speak much of hoodoo or voodoo, because I do not know the particulars and only found out recently that the difference between the two was not just in spelling. And my dad…I did not grow up knowing him, so that is why I have no pictures of him. I would love to add a picture with every post. A picture would go well with when I write about my grandmother Fannie Mae Pearl-Shorter or when I write about my great grandfather’s Ben Moorehead’s (Mohead/Morehead) corner store in Leflore county, Mississippi, from the 1930s–which was something special for a black person in that era. I also wish I could place a name to the face of my great great grandfather Whylie Wilson, who I speculate gained his freedom when he was 16, which was 26 years before emancipation. More than anything, I wish I had more photos of my mom and my dad, Irene “Punch” Virginia Roberson and James “Jerry” Vernon Louie. Effie Wilson was my great grandmother. 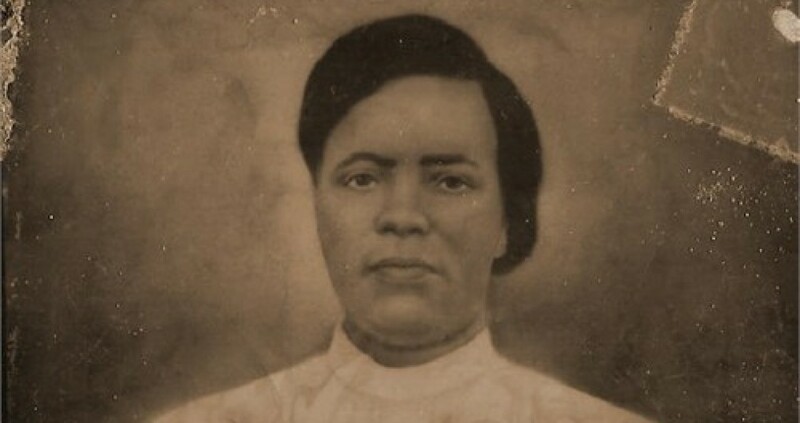 She was born in about 1875 and spent most of her life in the counties of Claiborne and Jefferson, MS, in the Delta. In 1920, she had 10 living children. They were Nancy, Willie, Lillie, Rachel, RT, Ibby/Abby, and Esther (later in life she would go by Estelle). They were all fathered by Willie Shorter. Her other children, Mariah, Frankie, and Fannie (my grandmother) were all fathered by Howard Pearl. Effie’s mother was Abby/Ibby Tilgman and Whylie Wilson, and her siblings were Wiley, Thomas, Robert, Whylie, Bettie, Jane, Henry, Lucy, Ibbie, Ida, Ollie, and Charley. Effie, born a Wilson, became a Shorter, then a Pearl, a Shorter again, and a Smith (via Robert Smith). There may have been some other name changes along the way. Following Effie through the decades on the census was interesting. I always knew when I had found her because she was always with her kids. She had enough of them with her for me to know that I had the right person. In a few censuses, her mom was with her. I have not heard any oral stories about Effie. In fact I did not know her name until I was 26. I have one picture of her, which I also saw when I was 26. Effie, you have not been forgotten. I hope your life was filled with joy and laughter.